Anti- Counterfeiting Brand Protection is back! 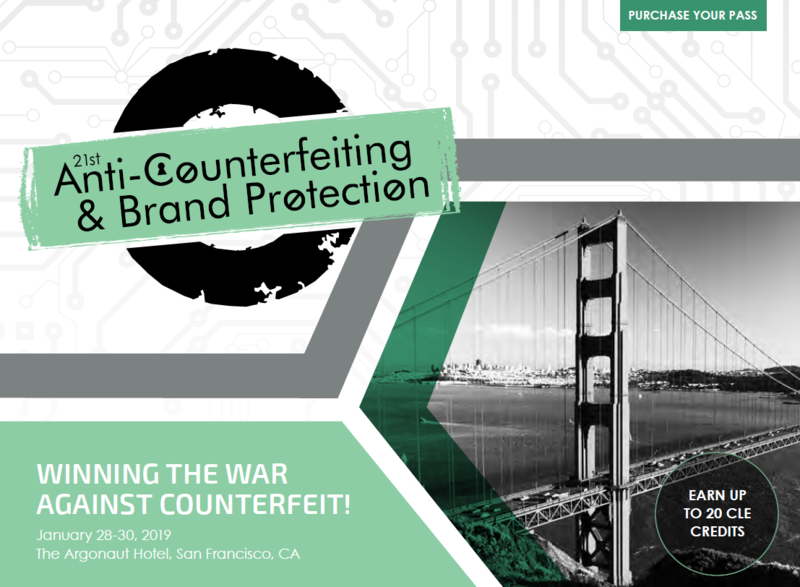 Join brand leaders from Tiffany & Co., Ebay, Proctor & Gamble, and more and get a clear understanding of how to effectively fight the never ending counterfeiting and piracy war in 2019 and beyond. Access the Agenda to get a glimpse into which speakers, workshops and sessions to expect at this year's Summit.